Admiral Business Park is a substantial complex of newly refurbished warehouse / manufacturing units located in Cramlington, Northumberland. 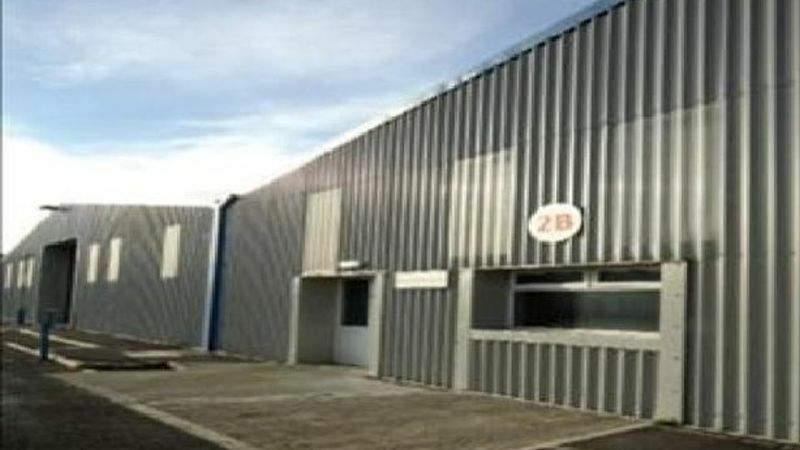 The units provide good quality open plan industrial space in an extensive range of unit sizes with eaves height up to 5 m and reinforced concrete floors throughout. Admiral Business Park provides exceptional value for money with highly attractive rents and a competitive service charge which covers a comprehensive package of services including 24hr security, on-site management, external building and site maintenance and insurance.